Too Wilde to Wed had a more focused, less chaotic feel than its predecessor, which is why I couldn’t put it down until I reached the end. The Wildes of Lindow Castle has a very large cast, at times becoming overwhelming to keep who is who straight. However, I could see how the novel would be easily read as a standalone, even if I feel it best to start with Wilde in Love. Opening with a short prologue, the reader is given vital information in a way that made it easier to fall into the story and place the events that led up to the current place in the timeline. Women didn’t have many options, seen more as possessions than human beings, whether the possession be to one’s parents or their husband. Diana was a woman trapped, one who ran and for altruistic reasons. Diana’s view of herself and the world are tainted by the mental and emotional abuse she suffered at the hands of her mother, while suffering debilitating grief. North is a man who doesn’t fit into the role of a duke-to-be, having come back from war with a different mindset. He’d fled after being jilted by Diana and came back a more enlightened man. This book could have gone in an uncomfortable direction had North held resentment toward Diana. North is quick to accept apologies, see the error of his own ways, and is easy-going compared to his commanding personality. This made reading more pleasant, as the emotions of it were already darker. To be honest, this novel is filled to the brim with romantic tension, but it’s the numerous conversations that North and Diana share that creates intimacy, which makes their connection feel beyond real. Instead of focusing on every other character, the focus is on North and Diana forming a bond during interactions, while showcasing the youngsters of the cast. My only complaint, the novel seemed to ramble from the midway point to nearly three-quarters, where I feared it would veer in a direction that would create forced angst. Thankfully it didn’t head in that way (if you’re reading this review after reading the book, you’ll understand what I meant by that). Diana’s stubbornness, North’s blindness, it became too much – I’ll use the phrase, ‘Beating a dead horse.’ Over and over again, on repeat, stalling the novel, to the point I won’t deny skim-reading portions. Other than feeling as if the novel didn’t know how to get from the midway point to the ending, I was thoroughly entertained, enjoying the connection Diana and North had with one another and within the larger cast. 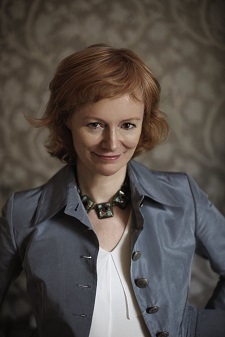 The emotions Diana showed felt realistic, tugging at my heartstrings – her feeling of inadequacy, insecurity, and self-consciousness that was placed there by her mother. The youngsters have me holding out hope that when James runs out of this age-group, she will fast-forward into the future and allow their voices to shine. The next book was setup perfectly, doing its job by making me hungry to get my hands on it, especially since I’m a sucker for love-hate/enemies-to-lovers storylines. 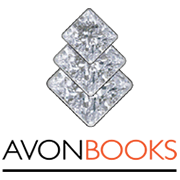 Highly recommended to historical romance fans, who enjoy a more contemporary take on the genre. While it’s not fade-to-black sexual content, it’s also not salacious. I felt the need to state that after seeing another review. 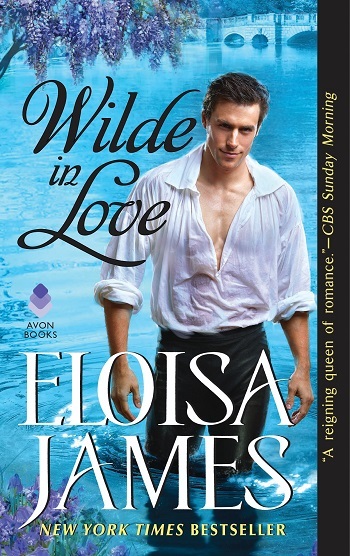 If Eloisa James were Goldilocks, she’d be just right in the between-the-sheets action – tastefully done, plot-driven, and romantic, the passion connects our hero and heroine. For reviews & more info, check out our Wilde in Love series. 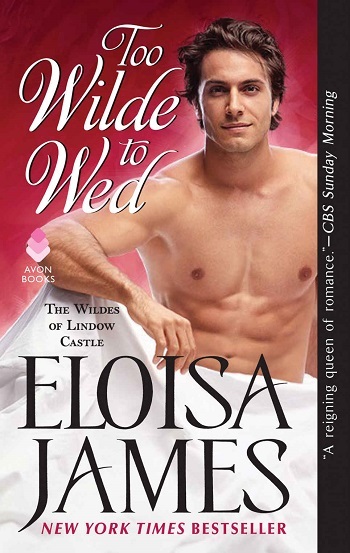 Reviewers on the Wicked Reads Review Team were provided a free copy of Too Wilde to Wed (The Wildes of Lindow Castle #2) by Eloisa James to read and review.